(04-07-2019, 10:49 PM)GoneWasAnyTrace Wrote: No thanks? No thanks to your shade. Brie Larson is a queen, and talented. (04-07-2019, 10:55 PM)TheCheetahwings Wrote: Brie Larson is a queen, and talented. Brie doesn't sell the unicorn though. She's the one in the market for the unicorn, and the unicorn is symbolic of wanting something more out of life, fearing growing up, fearing the loss of the magic and awe you once had with the world. It's about self improvement, trying to be the best version of yourself, and finding your true happiness. Are you saying you don't want to find your true happiness? That you don't want to cpture that magic you may have lost along the way, or perhaps don't want to let go of? Do you feel like you're obligated to go in one path but your heart is guiding you down another? 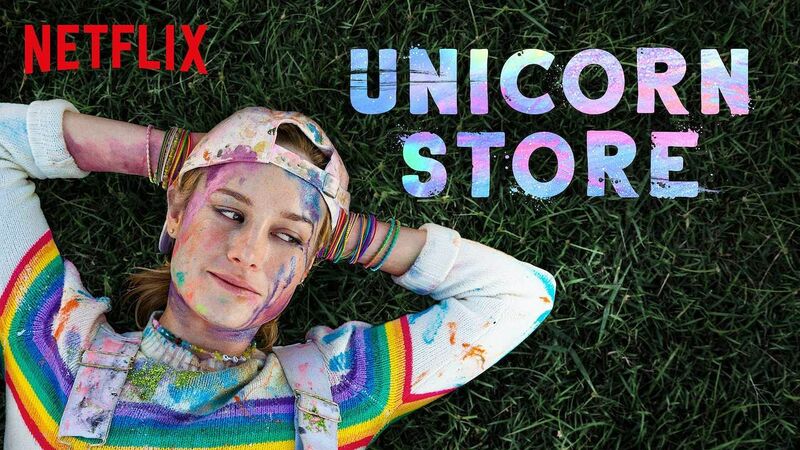 Well that's Brie Larson in "Unicorn Store". She's a failed art student who is pressured by her family to be more like "Kevin" a supposedly "perfect" person in the eyes of her parents. They want her to conform, but why should she? The themes in Up are nothing like the themes in Unicorn Store, don't get it twisted.